WG-25 manual pipe bender is the cold bending type simple manual pipe bender.Without heating filling sand, etc.Small bending arc smooth, clear, deformation.Easy to use, easy to carry.Suitable for factories and mines, rural, chemical, refrigeration, building, electrical wiring, pipe installation, is a commonly industry used tool. A) the first fixed base. B) according to the required bend sizing to choose the mould and roller. C) when using put the mould into the shaft on the base, then set the bracket into the shaft, then put the wheel in the locating piece, bolted fixed. 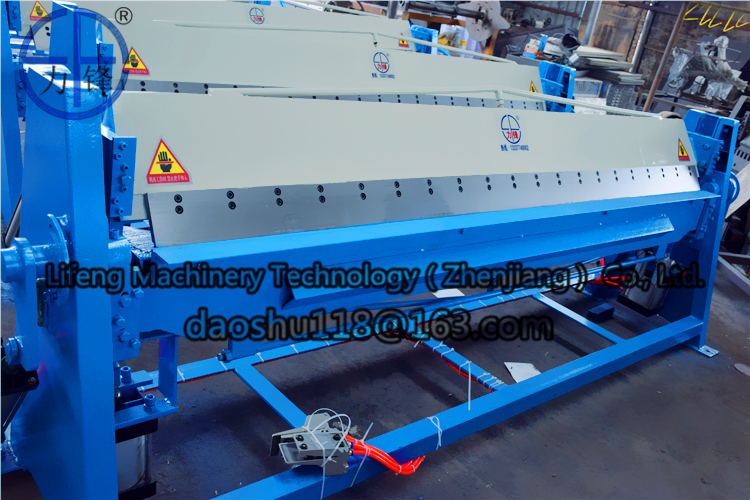 D) transfer bracket to the wave plate, the bent pipe is inserted between the mould and the roller, adjust the nut, let the mould, tube, wheel joint.Then turn the handle.